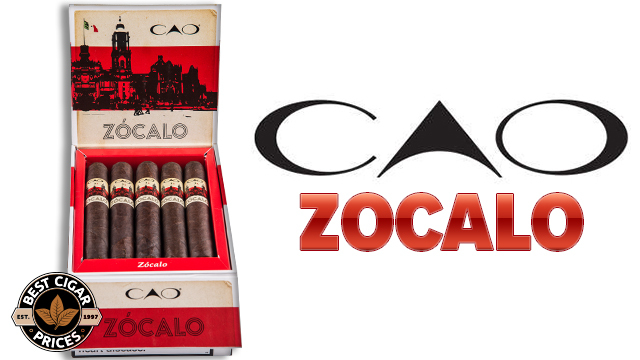 CAO Cigars Brand Ambassador Rick Rodriguez introduces the limited run CAO Zocalo cigar line. Hello, I’m Rick Rodriguez from CAO. Today I am going to introduce the Zocalo. The Zocalo was a test run for us, we only made about 3000 boxes for the country and we start with the wrapper from Mexico, the binder is from Cameroon, and all the fillers are from Nicaragua. 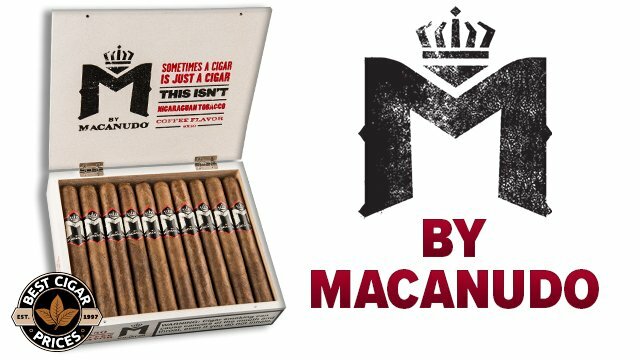 You can buy the cigars at BestCigarPrices.com. 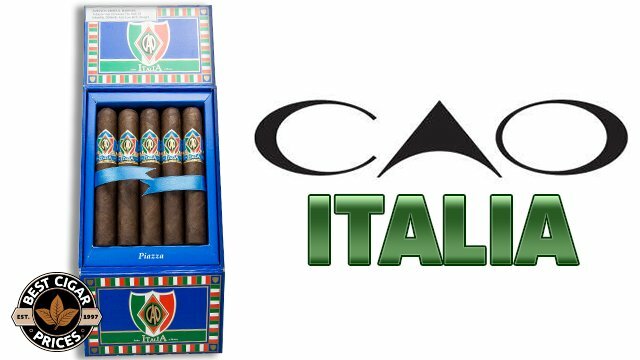 Grab your CAO Zocalo cigars right here while supplies last. Suggested MSRP: $240.24, Sale Price $168.99! You save $71.25! 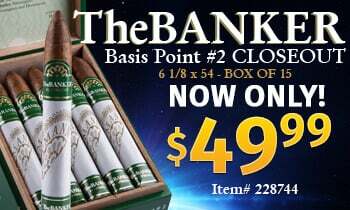 Suggested MSRP: $57.00, Sale Price $30.99! You save $26.01! 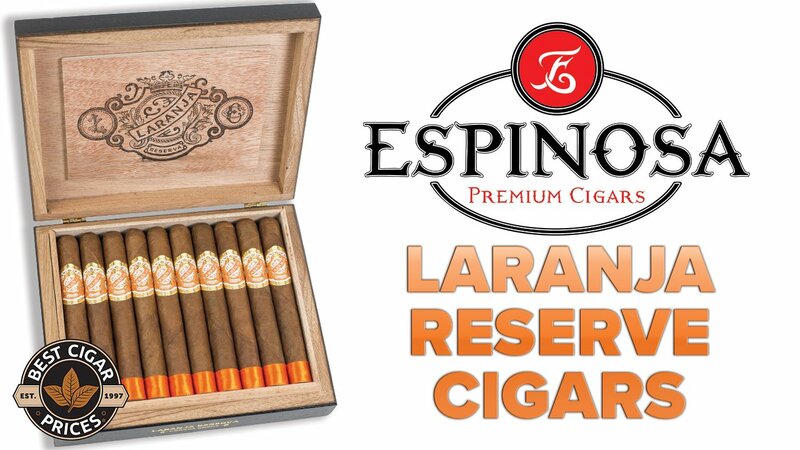 Suggested MSRP: $79.95, Sale Price $36.99! You save $42.96! Suggested MSRP: $146.64, Sale Price $102.99! You save $43.65! 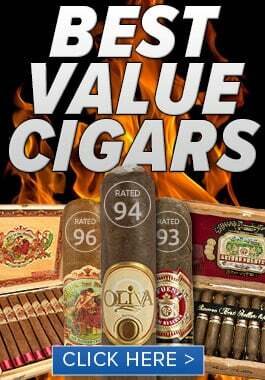 Suggested MSRP: $554.75, Sale Price $338.99! You save $215.76!